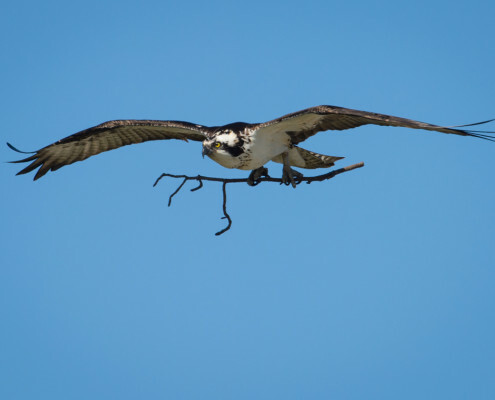 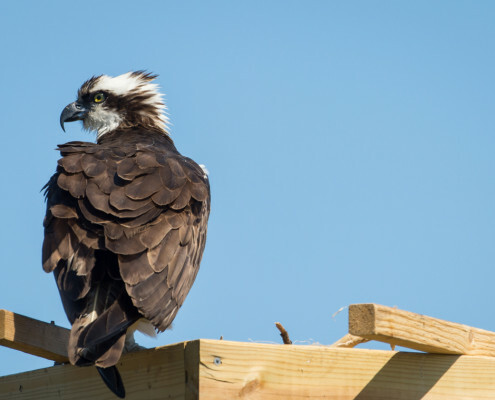 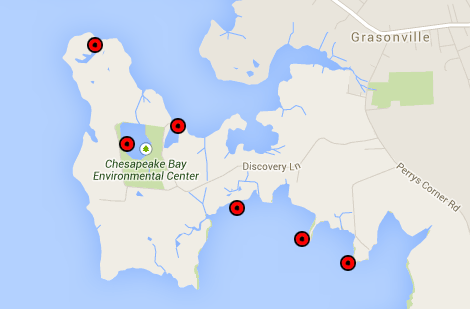 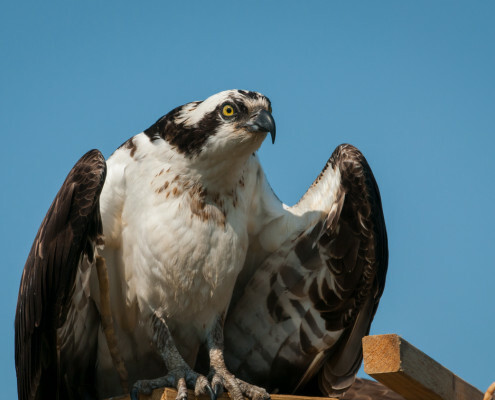 Follow CBEC’s Osprey Pairs at Osprey-Watch.org. 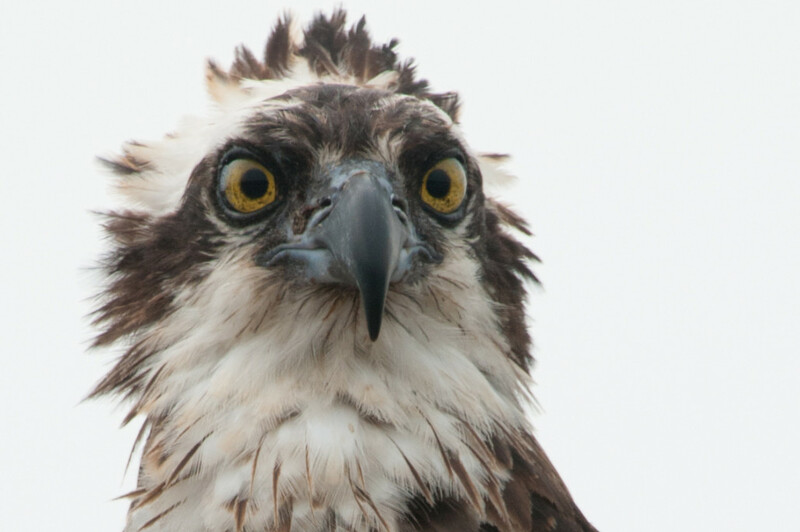 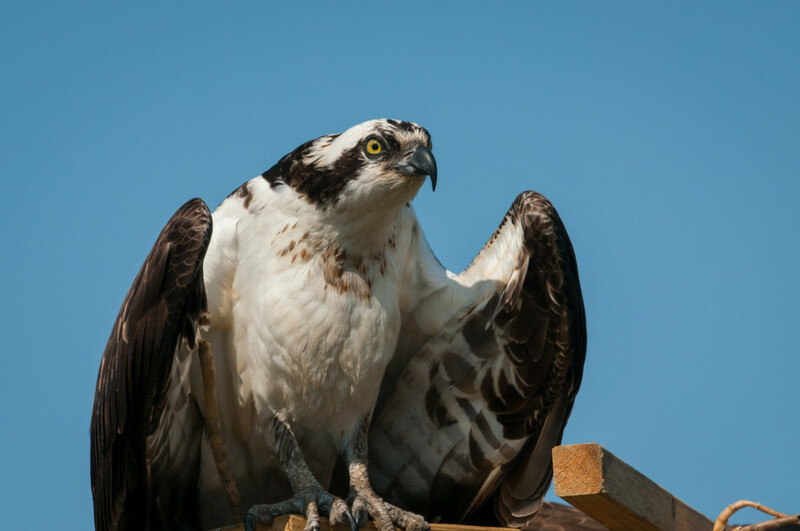 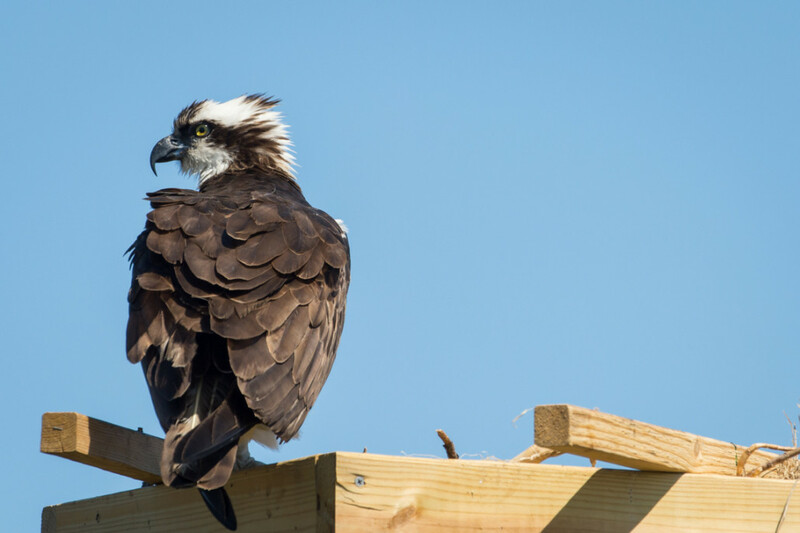 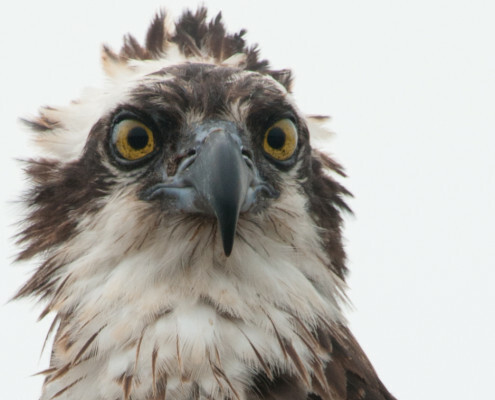 Volunteers monitor 6 platforms on CBEC property and post pictures and updates on the condition of the nest and osprey. 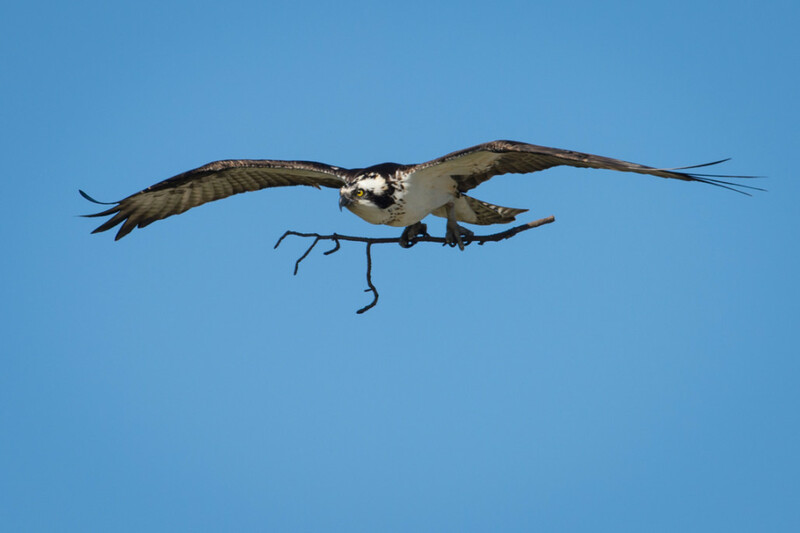 Photos below are courtesy of Jon McRay.